Without proper furniture in office, house, restaurant etc, the interior of the place remains incomplete. The various furniture shops in Siliguri will come to your rescue when it comes to choosing the right furniture. Products ranging from rot iron, steel, cane and wood are used to make furniture of various designs. Be it sofas, beds, bookshelves, study tables, garden chairs, dining tables etc, all the products are available under the same roof. 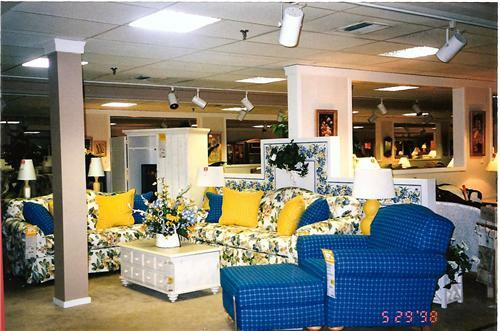 In case you need any particular design, the stores will customize the furniture as per your requirements.